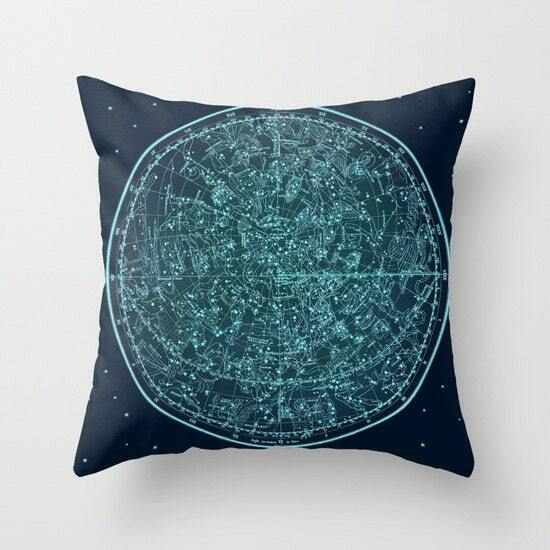 Beautiful and unique home décor featuring "Vintage Zodiac Map - Teal Blue". 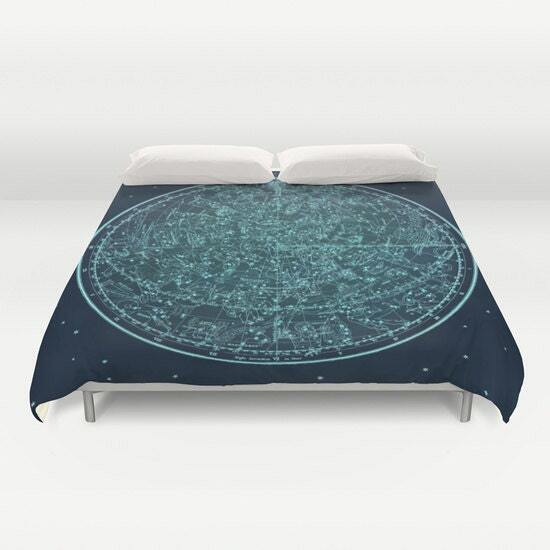 Cover yourself in creativity with my ultra soft microfiber duvet covers. 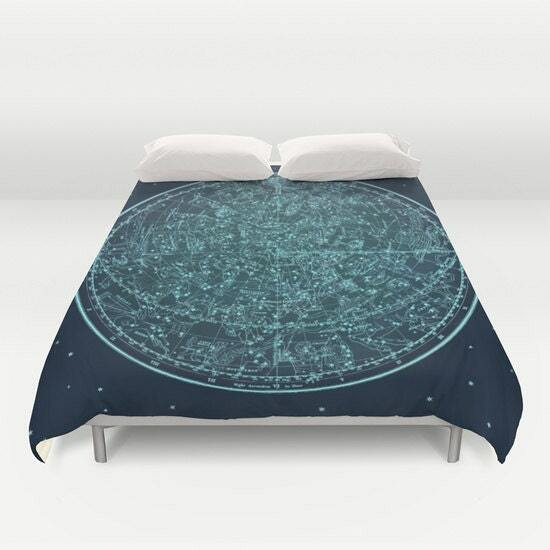 These lightweight duvet covers vividly feature my unique designs with a soft white reverse side. A durable and hidden zipper offers simple assembly for easy care - machine washable with cold water on gentle cycle with mild detergent.